Dozens of Palestinians Caught Red-Handed Stealing Tons of Produce From Israel - Breaking Israel News | Latest News. Biblical Perspective. IDF and Border Police units arrested 67 Palestinians from the village of Beit Awwa over Shabbat for allegedly stealing tons of agricultural produce from the greenhouses of Moshav Shekef, in the Lachish region, near the West Bank security barrier. During a routine tour, the IDF noticed something suspicious in the greenhouses but decided not to investigate the incident before involving Border Police. That took until 4:30 pm, when the joint operation caught nearly 70 people, including 27 adults and 40 children and teenagers, stealing produce, mostly grapes, tomatoes, and peppers. Border Police investigators believe the suspects picked between 20 and 24 tons of grapes and another 5 to 7 tons of tomatoes, while also damaging greenhouses and agricultural property. “They passed through the fence, entered the greenhouses and vineyards and begin to pick just everything, they took all the produce that was ready to be sold in the Israeli market,” said Giora Dan, 59, one of the three farmers who was robbed. 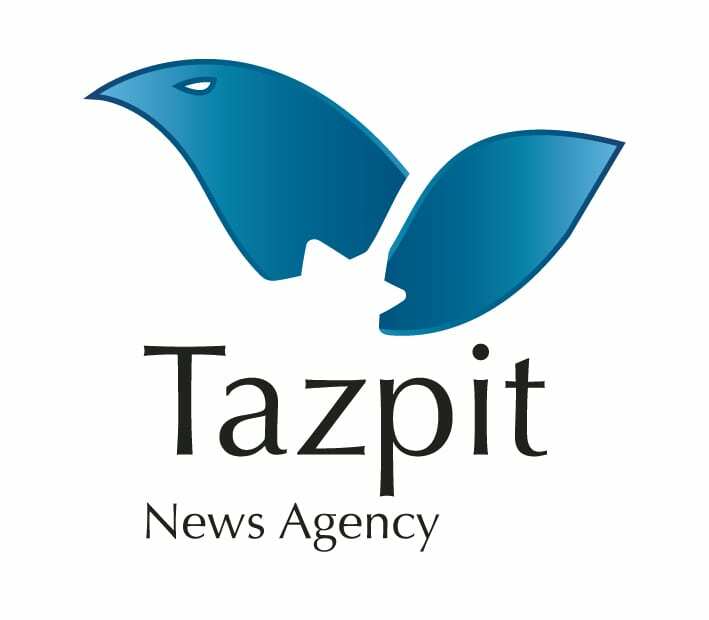 Speaking to Tazpit Press Service (TPS) the morning after the incident, Dan estimated the damage in the tens of thousands of Shekels. “Usually on Shabbat, there are no workers in the field, and they took advantage of it,“ he said, adding that agricultural theft is common in the Lachish region. “We deal with theft almost every day,” he said. “A few months ago, thieves stole one of my tractors, but luckily the border police found it. The government has spent so much money to build the fence, but despite it, and other security measures, the thefts do not stop,” said Dan. Police spokespeople said in a statement Sunday that the thieves also left extensive damage to moshav property, including greenhouses and farming equipment. Border Police added that they would investigate the incident in depth. Border Police said the 27 adult suspects were being detained, but that the minors were released. In addition, they said that four vehicles were confiscated. The Border Police officers who arrived at the site are now collecting evidence and trying to understand how the Palestinians managed to cross the security fence.